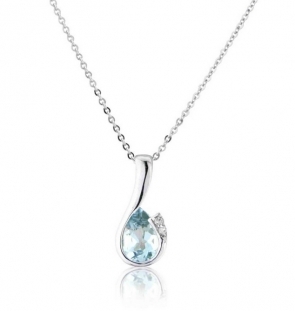 Welcome to our beautiful collection of quality Aquamarine pendants. 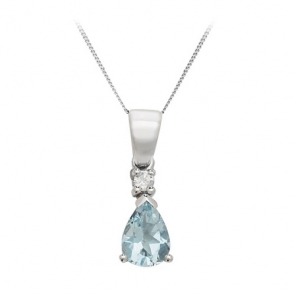 Prized for their fantastic properties, most notably the stunning pale blue hue which has made Aquamarine one of the most popular gemstones. 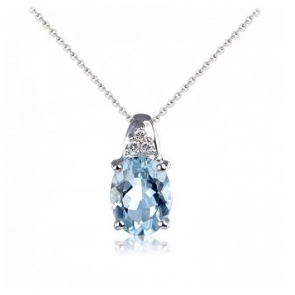 It also has a good hardness and incredible shine making them ideal for use in jewellery. 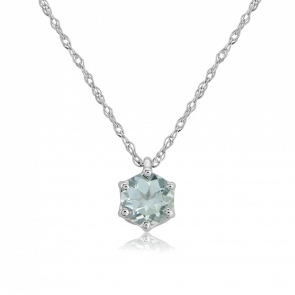 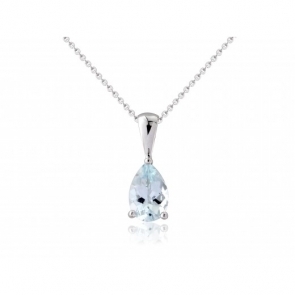 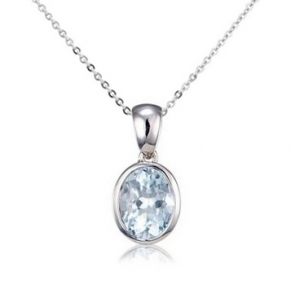 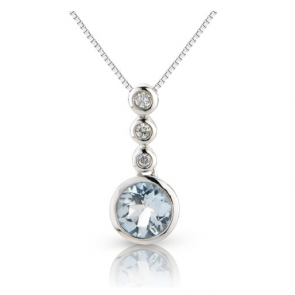 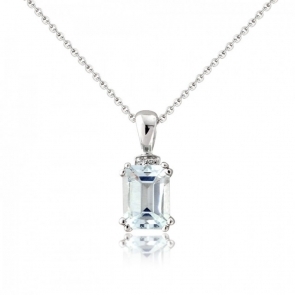 Our Aquamarine pendants are of the highest quality while still offering incredible value for money.